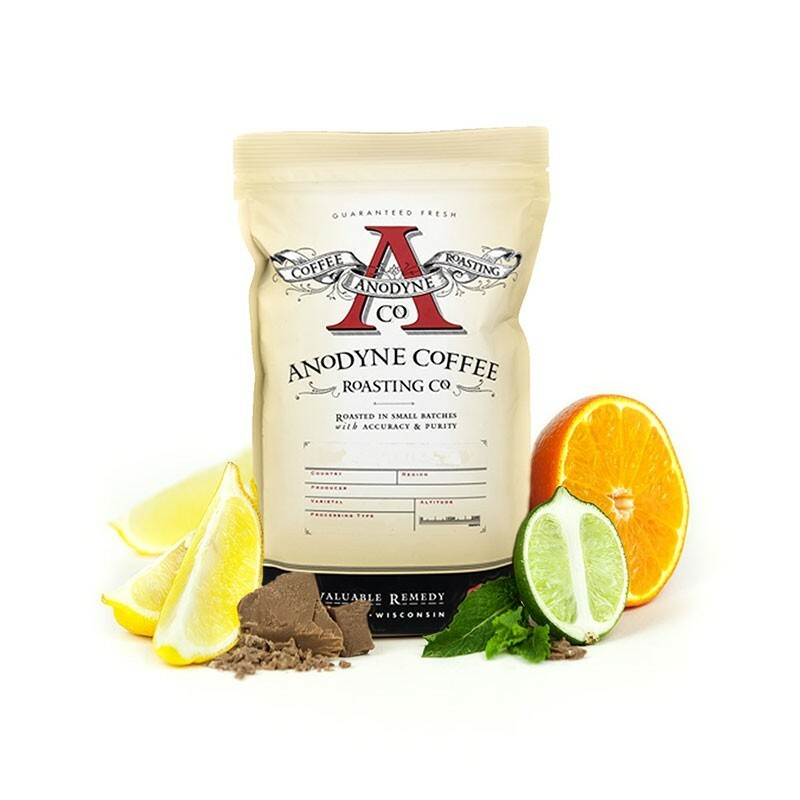 This is the Guatemala Teanzul Pacamara brought to you by Anodyne Coffee Roasters. This fully washed coffee was grown by Adolfo Boppel in the Fraijanes region of Guatemala between 1,650 meters above sea level. The cup has a rich butterscotch and macadamia nut sweetness with a lively green apple acidity.